Hinds, Spanish garage rock band and subject of our latest digital cover story, have announced a new string of tour dates in support of their debut album Leave Me Alone. 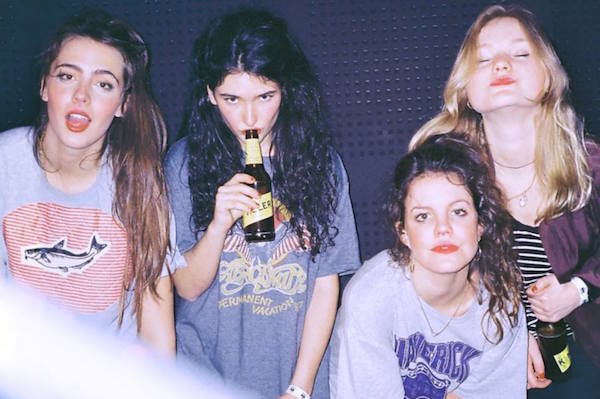 You’d expect most bands to have fun on stage, but with Hinds, it’s on full display, and it’s contagious. I’ve seen them three times now, and they never fail to put on a great show and create an amazing atmosphere. More tour dates are coming soon. Read our digital cover story on Hinds here.